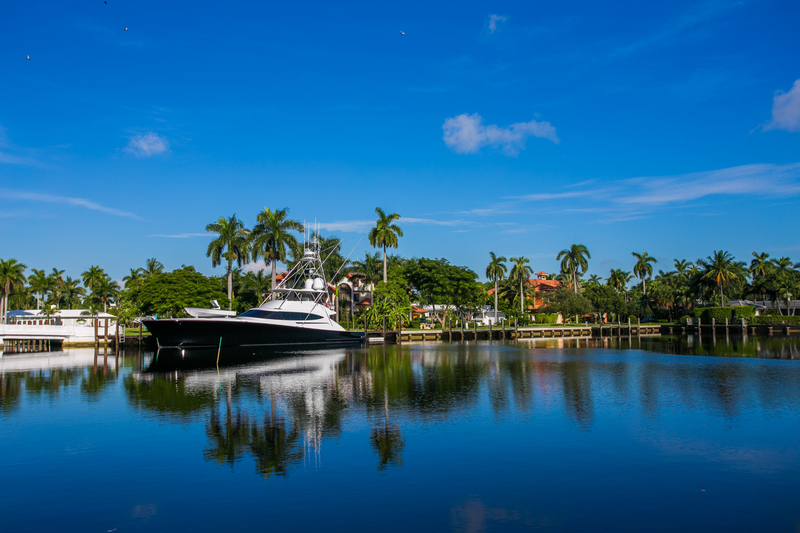 A mixture of palm trees and booming sun make this a perfect boating destination. With over 3000 hours of sunshine a year you are guaranteed to return with a tan. Enjoy a relaxing boat ride down New River to see the city in a way most tourists do not. 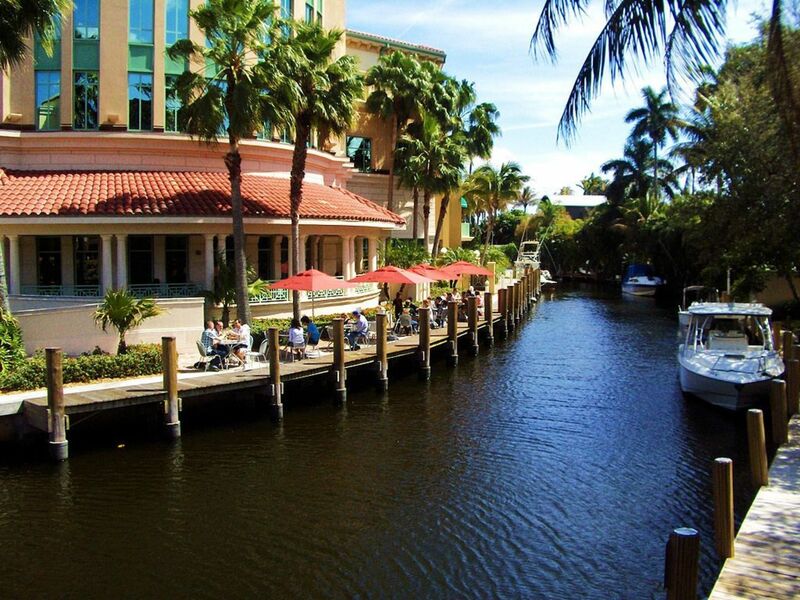 Afterwards, go for an evening meal at one of the many intercoastal bars or restaurants. No matter what you do on the water, it is sure to be a fun-filled adventure. Dania Beach is one of the top destinations to learn the ropes for surfing. It is perfect because South Florida has a safe flat-water area with little waves and lots of beach parking and showers. You can anchor your boat and take advantage of the warm weather and the little waves to go surfing. The local pier is open 24 hours 7 days a week with plenty of snacks, bait, and entertainment. Since paddleboarding became the most popular water sport in the world, where better to enjoy this beginner alternative to surfing than on the Stranahan River. You get to enjoy not only the feel of the warm water but also the view of the nice real estate along the riverside. A perfect starting point for paddleboarding would be the Harbor Beach Plaza. Along the way, you will get to see the historic Stranahan House which is the oldest surviving structure in Broward County and if you really want to go to the Apostolic Lighthouse just continue past the Bahia Mar Yacht Center and Tarpon Bend. All in all paddleboarding either from shore or from your boat is a really nice idea. Some of the best shark fishing anywhere on the eastern seaboard of the United States can be found here. You can set out off the coast about half a mile or two to catch a large variety of sharks. 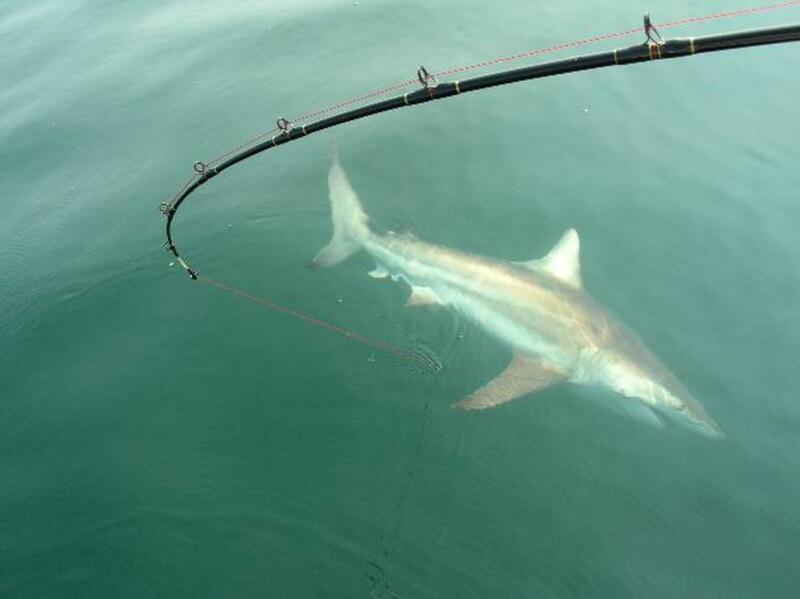 Even though the best time of the year to catch sharks is from February to August, you can still fish for sharks all year round. Some of the real monsters are found along Pompano Beach from 300lb Black Tips to 12ft Hammerheads. Shark fishing is absolutely thrilling but needs some degree of expertise to be done safely. Take precautions, go with someone who has experience and who is familiar with all the equipment and you will have yourself a wonderful experience. 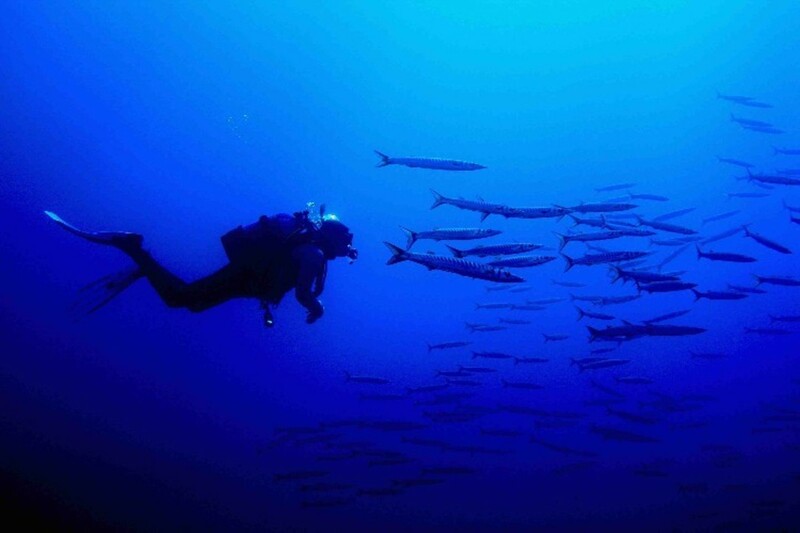 So you have a thing for scuba diving and snorkeling or you are interested in learning. 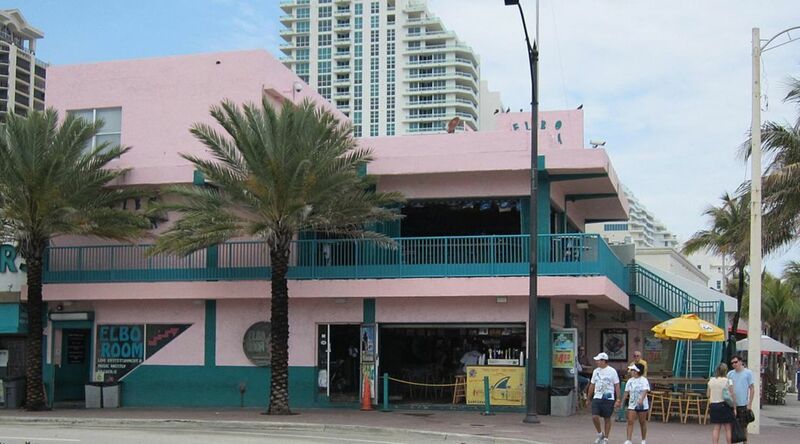 Fort Lauderdale has an abundance of dive shops that offer premium services like the Lauderdale Diver on 17th street. They sell equipment and lessons for diving that will make the experience exciting and refreshing for newbies. Another diving shop in Fort Lauderdale worthy of mention is Dixie Divers on Deerfield beach. You could also join the Gold Coast Scuba divers, they welcome all types of divers, from beginners all the way to instructors. Spring breakers and college kids will want to find themselves landing near SW 2nd Street aka Cooley Hammock. it is the place to be when the sun goes down. Make sure to check out the oldest Spring Break Bar in the country, The Elbo Room. While the sun is still in the sky, pooling your money together for Fort Lauderdale boat rentals and rent a zippy cruiser or jet boat will be the ultimate break from the party scene! Get some sun and see some sights, or just work on your tan and waterskiing! Take a remote excursion on a private overnight charter boat rental in Fort Lauderdale. You might try a yacht or sailboat to complete your desire to disappear from the coast. The shore is lined with hotels and restaurants, so if you do choose to pull up and dock, the options are plentiful! Our favorite boat-and-dock restaurants include: The Rustic Inn – cruise up, dock, and hop off your boat for an AMAZING platter of seafood. This fun and laid-back atmosphere is a boater’s dream. Shooters – the perfect location for boat and yacht envy. Amazing boats and yachts pull up at sunset and dock for an amazing view and irresistible dessert! Shooters is the perfect place to bring a date. Southport Raw Bar – two reasons to come: free docking fees AND king crab. Get your hands on amazing oysters, crab, and all the seafood you desire. Move up from the average Fort Lauderdale boat rentals and enjoy a day of sailing on your sailboat charter or maybe some serious pampering by a fully staffed yacht. Once that boat is docked it’s time to migrate to downtown Fort Lauderdale! Las Olas Boulevard offers high-end shopping and great nightlife. For amazing outdoor dining try Historic Himmarshee Village. This area is the perfect place for people in their late 20’s to 40’s to mingle with other sun soaked singles, and couples. If a day of tubing, waterskiing and snorkeling on your pontoon or jet boat rental wasn’t enough to tire them out… we have a few other suggestions! The Museum of Discovery & Science in downtown Fort Lauderdale is a family favorite! Also try a visit to the Everglades, Butterfly World and Flamingo Gardens. 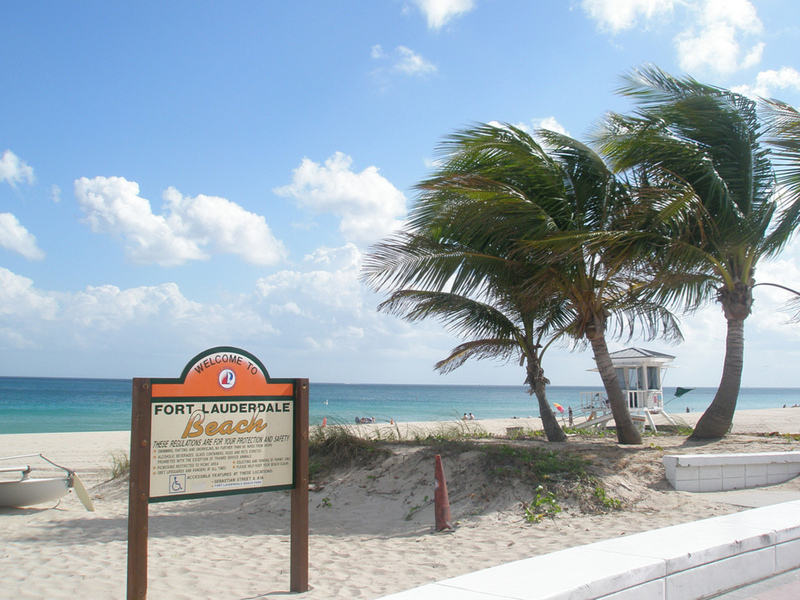 Of course, you can't forget the fantastic beaches in Fort Lauderdale, perfect for kids and parents alike.